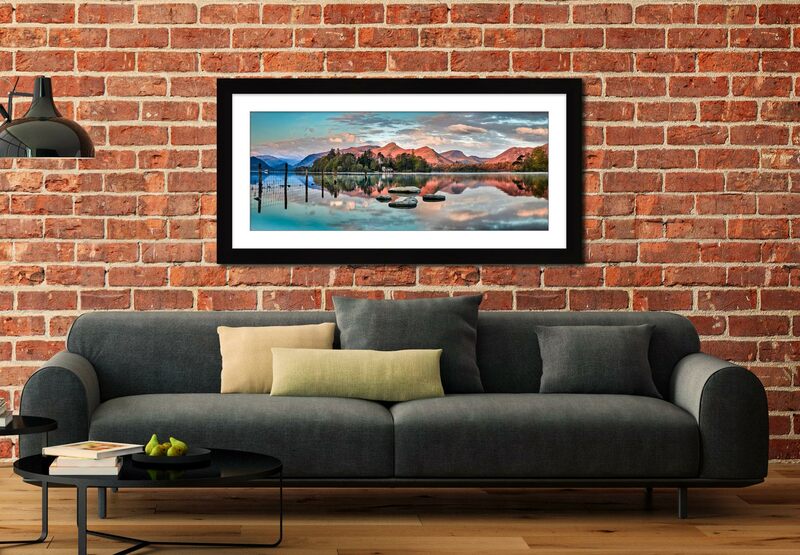 The Derwent Water prints are available in 4 solid wood frames with 3 colours of card mount. With a choice of standard glass or matt glass for reduced reflections. Lake District Prints and Posters for you to frame yourself. Framed photographs from all around Derwent Water in the northern Lake District, UK. Beautiful framed prints of the Lake District.